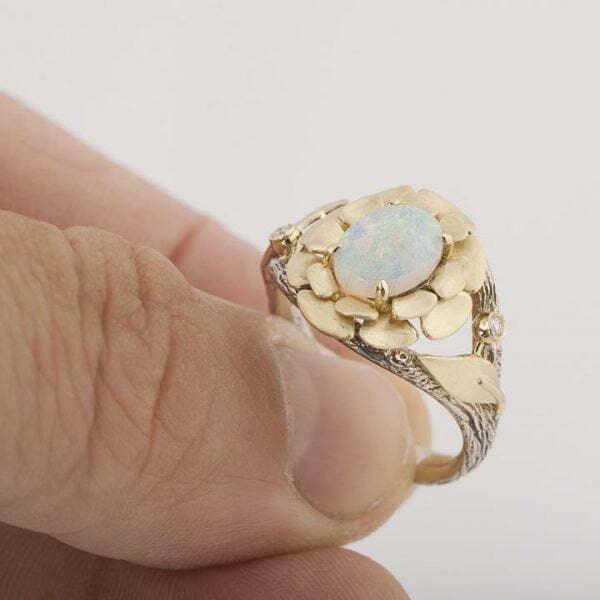 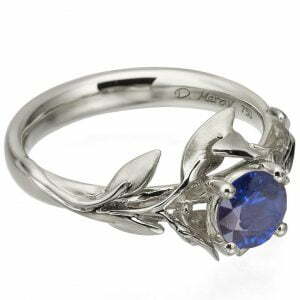 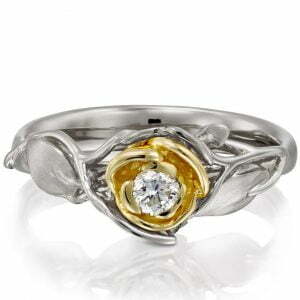 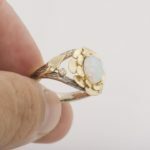 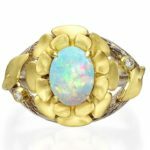 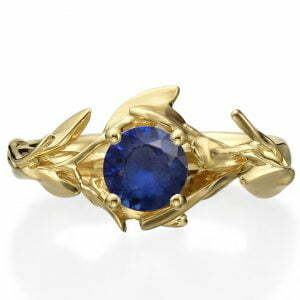 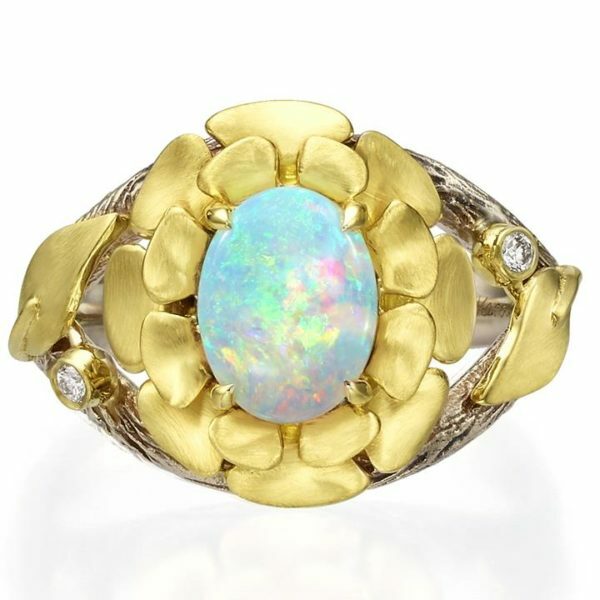 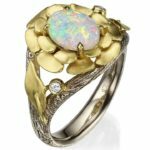 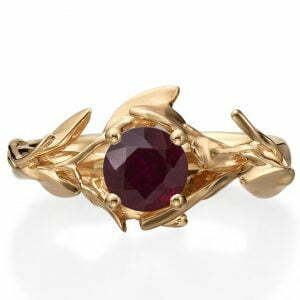 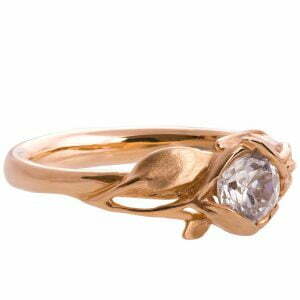 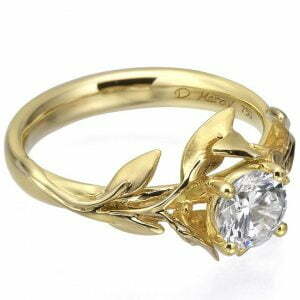 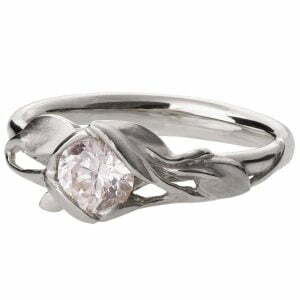 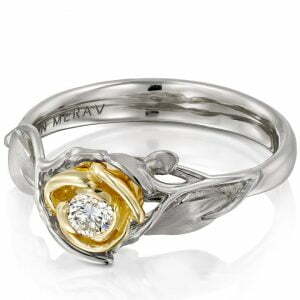 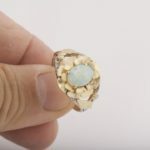 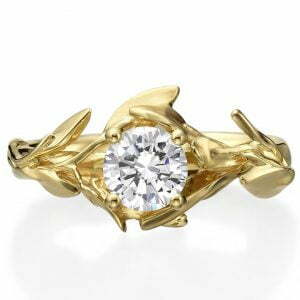 A handmade twig and flower ring made in two gold colors and set with a beautiful oval opal and two white diamonds. The band of the ring is plated with black rhodium which is then removed from the ‘ridges’ leaving the texture black while the leaves are made in yellow gold. 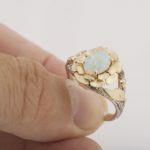 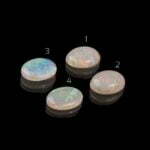 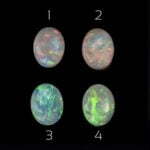 This ring pictured is about 15.5mm wide at the widest point. The band is about 4mm wide in average in the back.